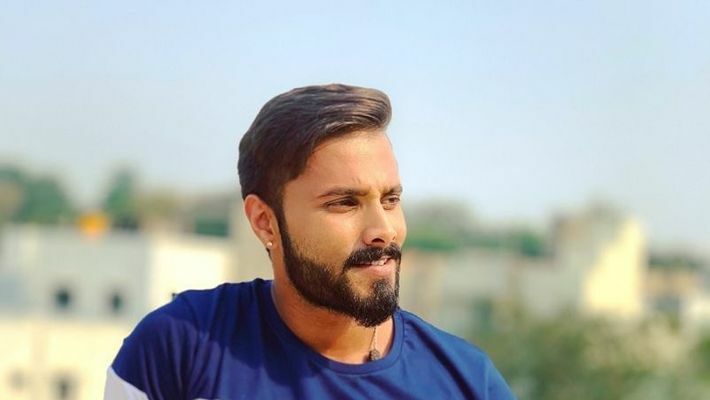 Bengaluru: Bigg Boss season 5 contestant and Kannada actor Jaganath Chandrashekarr who is popularly known as Jagan is now engaged. Jagan got engaged to his long-time girlfriend Rakshita Muniyappa. The engagement was a private affair in the presence of family members and close friends. If rumours are to be believed the wedding will be held in the month of May. Reports said that Rakshita has completed fashion designing from a college in Dubai. Rakshita was seen with Jagan some years ago, but the couple had not made their relationship official. But now, he has put up a picture on his Instagram account by tagging Rakshita with the caption 'MINE' and a ring along with heart symbol. Jagan was linked with his co-star Anupama Gowda before coming to the Bigg Boss season 5, where both were contestants.